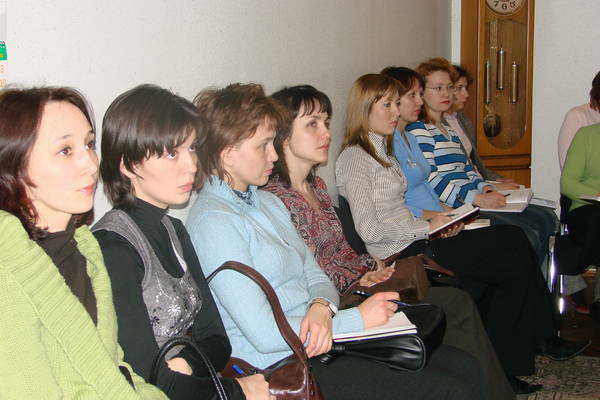 Solemn meeting of deputies of Tatarstan Parliament of convocations in 1990 – 2015. 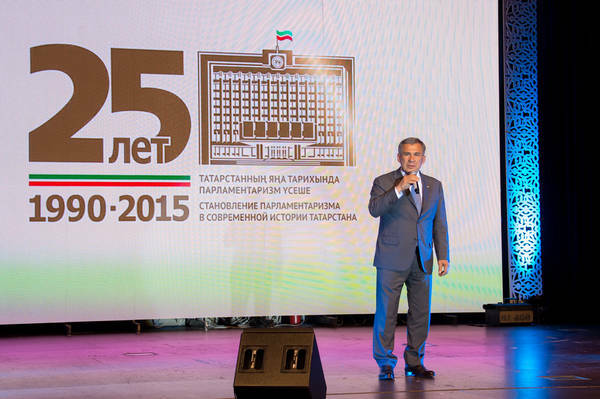 Acting President of the Republic of Tatarstan Rustam Minnikhanov take part. 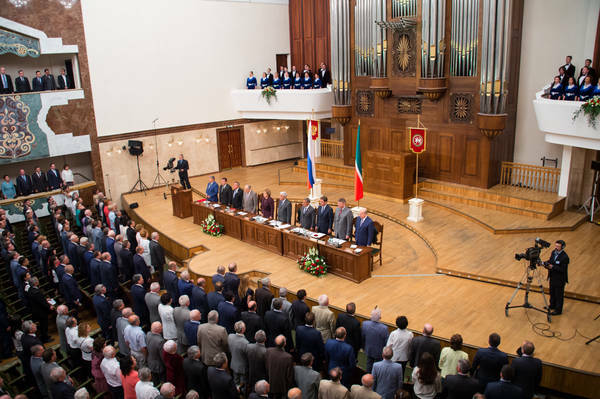 Solemn meeting of deputies and public representatives, dedicated to 25th anniversary of establishing parliamentarism in contemporary history of Tatarstan Republic. Chairman of the Federation Council of the Federal Assembly Valentina Matvienko and Acting President of the Republic of Tatarstan Rustam Minnikhanov take part.